Madelyn joined 3PB in July 2017. 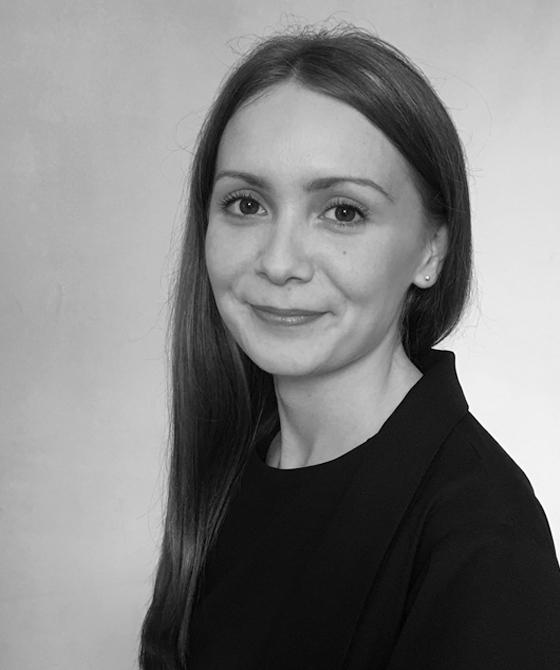 Based in Oxford, she helps chambers to run efficiently by taking calls answering various queries, handling aspects of each Barristers diaries and generally making sure they have everything they require to carry out their work as easily and efficiently as possible. She continues to widen her knowledge on the strengths of each of the Barristers at 3PB and constantly interacts with the other clerks to create the smooth running of chambers and each practice area. Madelyn has begun attending various professional events outside of work, to broaden her network and knowledge of other professionals and within Chambers at educational events. In her spare time Maddy’s hobbies include drawing, creating, cooking and seeing her family.